Osman Electrical Ltd offers a full Testing and Inspection Service for your business. 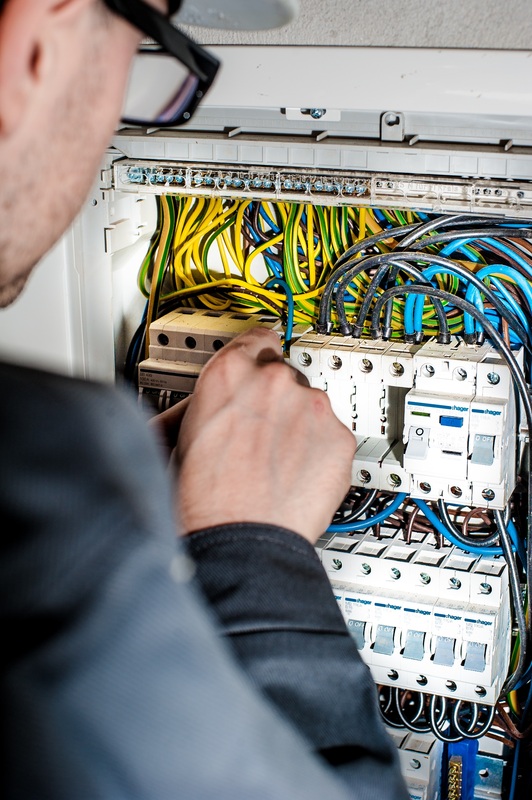 All test carried out are compliant with BS7671 part 6.By law, it is required that electrical installations are well maintained and subject to inspections and testing. This is to discover if there is any worn, corrosive or overused electrical loading, which creates damage over time. By taking these preventative measures, we can eliminate all risks associated with each electrical installation. Osman Electrical Ltd has years of experience carrying out electrical period inspections. Detailed reports, circuit tests followed up by recommendations for remedial works or improvement. The Electricity at Work Regulations 1989 states, companies must take precautionary measures. Neglecting electrical installations could result in serious injuries or even death to employees. When should a periodic inspection and testing be carried out? Answer: When it is required by a third party ie: Local authority, Public Bodies, Insurance etc. When to assess if you are compliant with the IEE Wiring Regs (BS7671)? Answer: Change of ownership, use or tenancy of the premises. In the event of a change in electrical load, or if there is a reason to believe damage has been caused. What is the Maximum amount of time allowed between inspections? Answer: Commercial (5 years), Public buildings (1 year), Industrial Installations (3 years), Fire Alarms (1 Year). (Please note these are guidelines and subject to a risk assessment being carried out). Contact us to book in testing and inspection today.